Weirdest - XMen Origins movie - Ever! Seriously - awesome movie. Tense atmosphere, while being filmed like Drive in a seemingly relaxed, slow style. Bitingly satirical of today's news media. 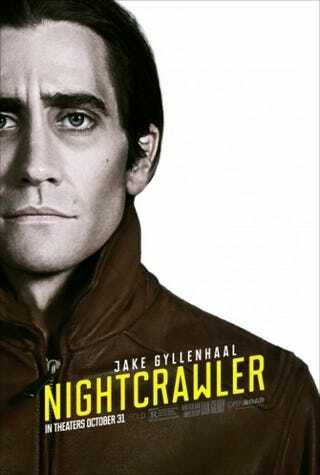 And Gyllenhaal is absolutely fantastic. Reserve him a nomination.